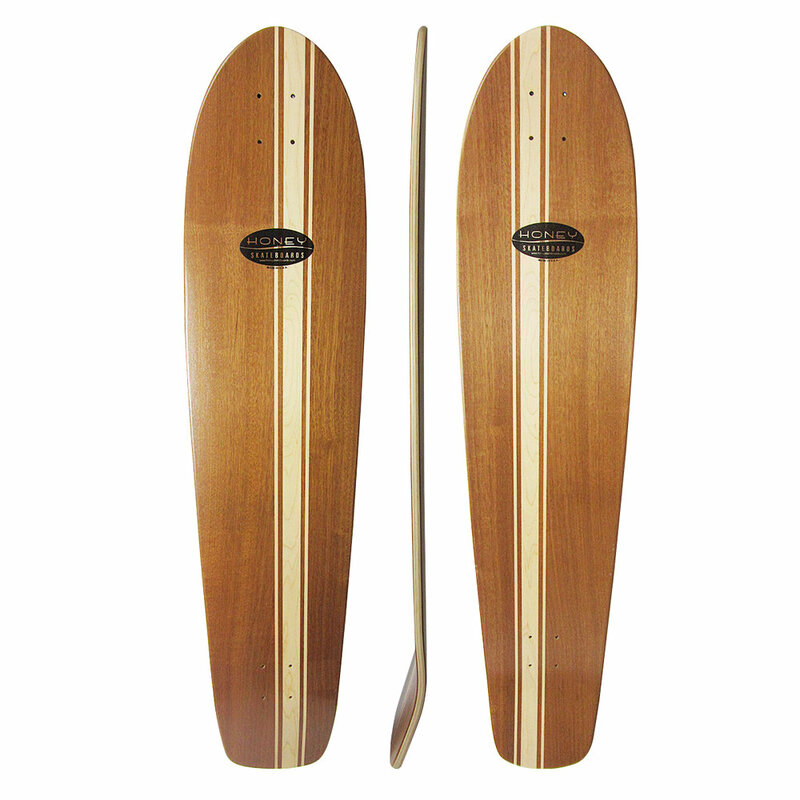 Unhappy with what was on the market at the time, Mike set out to build longboards the way he thought they should be built. 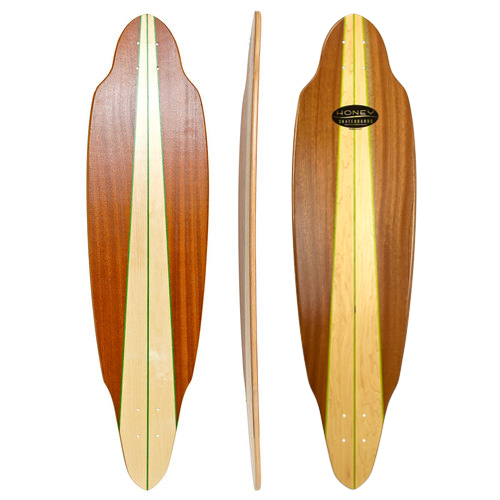 Using exotic woods and a laminated construction, Mike developed an advanced laminating process that creates perfect alignment of the top and bottom stringer patterns. 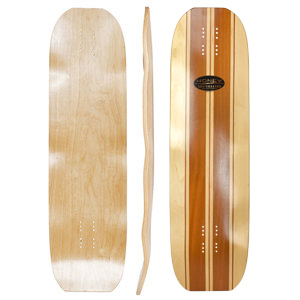 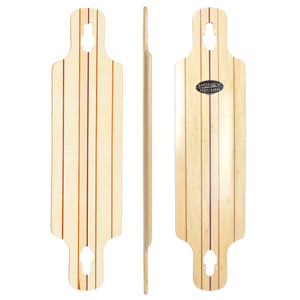 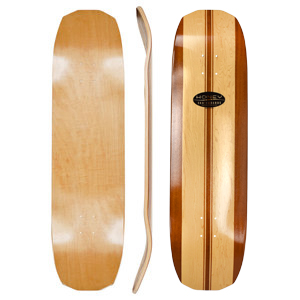 This gives his boards the look of a solid wood board with the ride qualities of a laminated board. 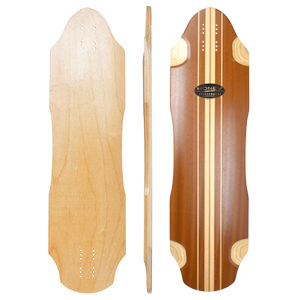 Mike has quickly developed a reputation for building top quality boards, beautiful to look at and fun to ride.